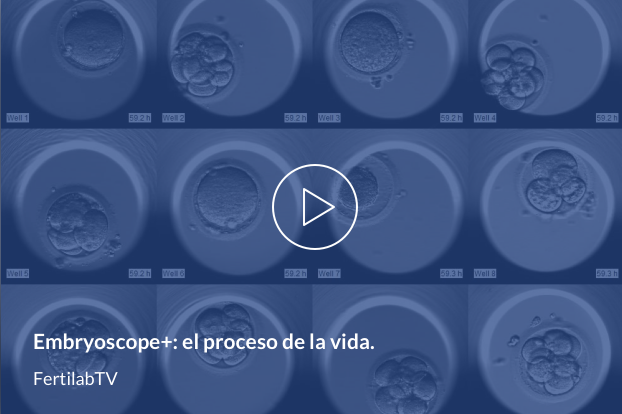 It is a non-invasive embryo incubation system that allows us to visualize its evolution in real time without being manipulated, from the moment of fertilization to its transfer. The application of the Embryoscope + system allows us to increase the success rate of our treatments by 20%. Why does the Embryoscope + time-lapse system work? Without a doubt, it is an advance that significantly increases the success of our treatments. 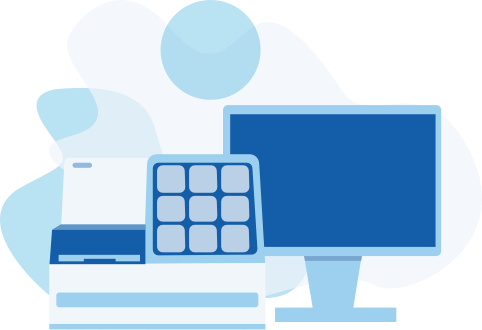 Individualized tracking of your embryos, in a 100% safe way. Selection of the best embryo. Transfer of a single embryo.